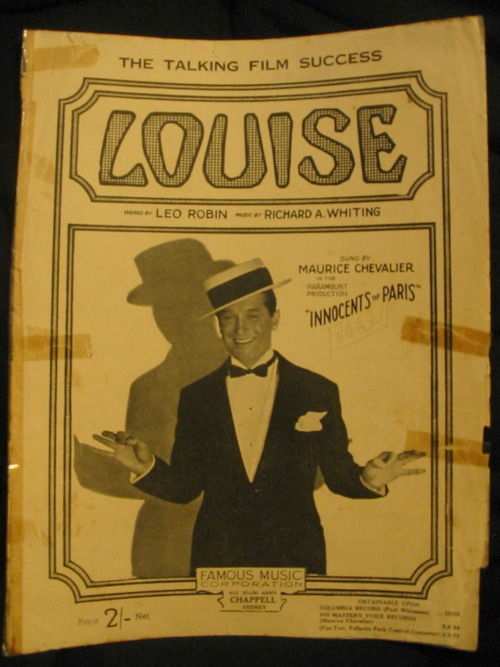 Louise (Richard A. Whiting, Leo Robin) – sung by Maurice Chevalier in the film Innocents of Paris (1929). 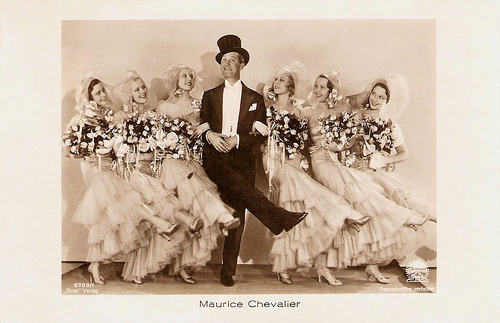 Maurice Chevalier — I don’t know if this is a clip from Innocents of Paris. 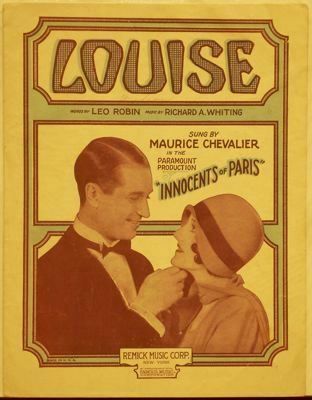 It has the look of a screen test.